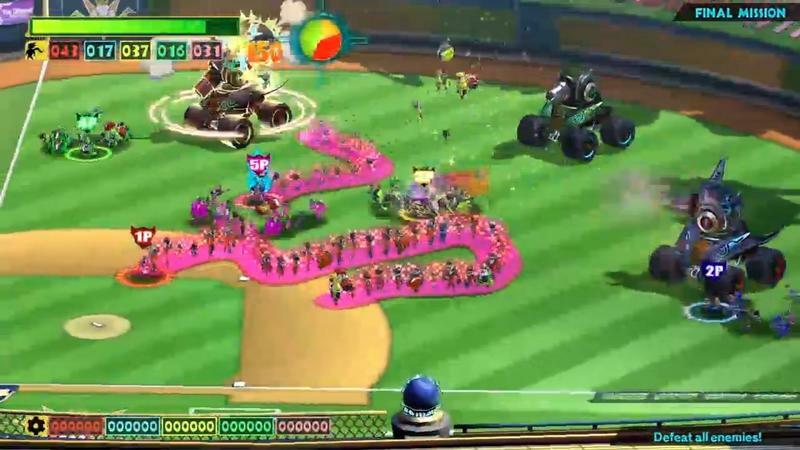 The Wonderful 101 review: Unite Fun! Now that we're finally approaching the Wii U's second holiday season, Nintendo is getting around to release the games that made the system promising back near its launch. 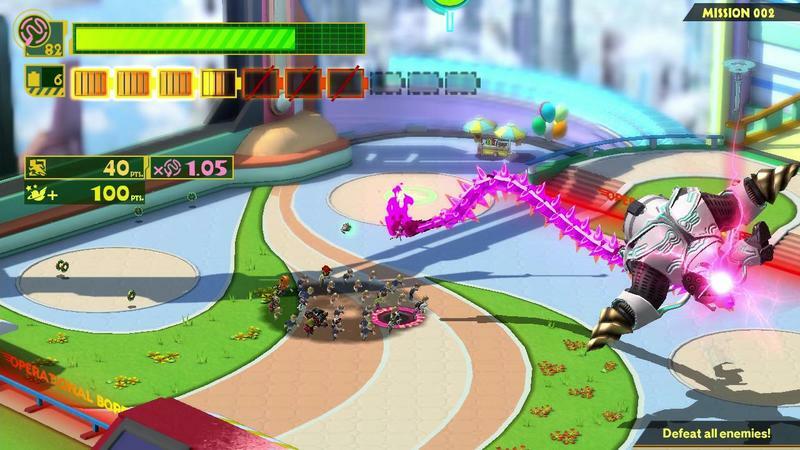 Much like Pikmin 3 and Rayman Legends, The Wonderful 101 was once thought to be a title let loose in the early goings of the Wii U's lifespan. Instead, gamers had to wait. 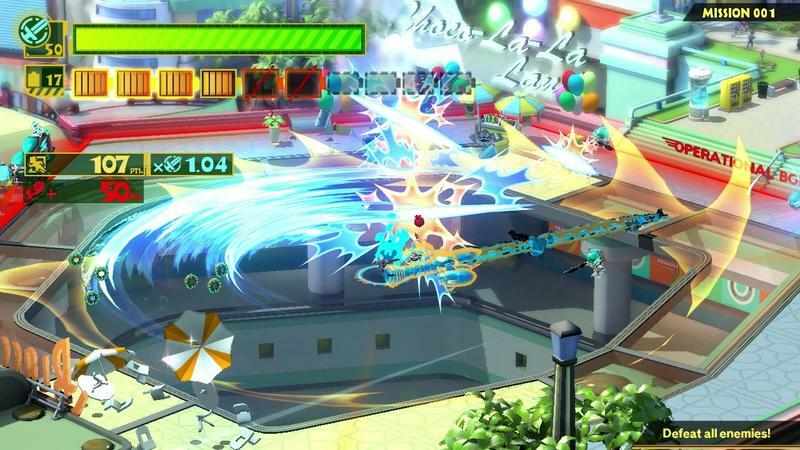 While it didn't suffer the same kind of delays as Pikmin 3, The Wonderful 101 went from being a potential launch title to one that rolled onto the scene almost a full year later. This effort from Platinum Games, the same studio behind Bayonetta and Vanquish, presents an interesting opportunity for Nintendo and Wii U owners. Once you get into the title, it becomes a whole lot of fun. However, there's a barrier for entry here that might not jive with every consumer. 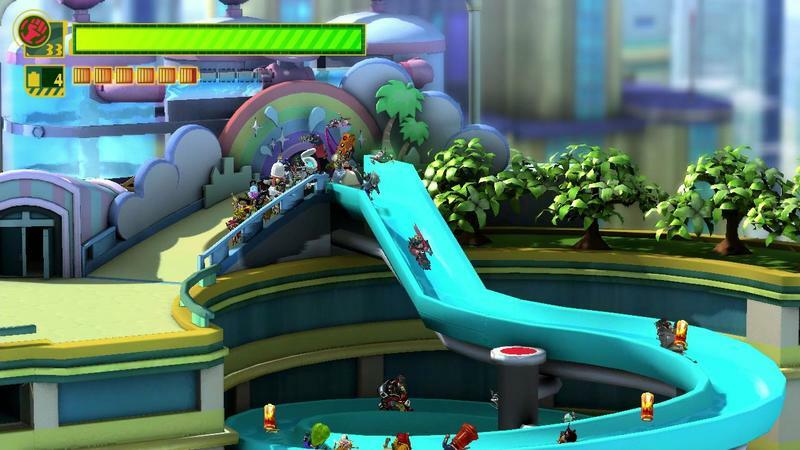 Is The Wonderful 101 worth your hard-earned scratch? Read on. 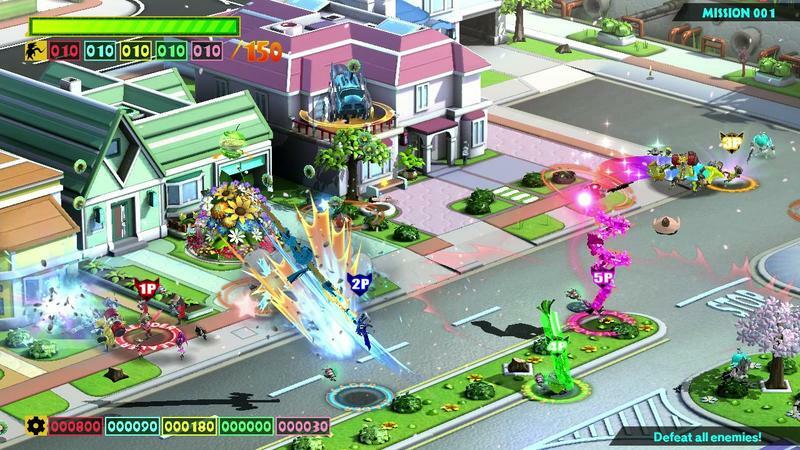 The Wonderful 101, at first blush, can easily be described as a third person action game. You'll button mash near hordes of enemies in order to take them down. Over the course of the game, enemies evolve and moves get added in order to diversify content. The twist? You collect heroes over the course of the game and its mission. Those heroes get tossed into a swarm that you control at all times. By drawing on the GamePad or moving the right analog stick, you'll be able to force these units into shapes. The shapes turn into weapons. So, for instance, a straight line will create a sword. The more heroes you have and the bigger you make the sword, the stronger it is. When you amass 100 heroes, you become a really tough force capable of dealing out tons of damage. 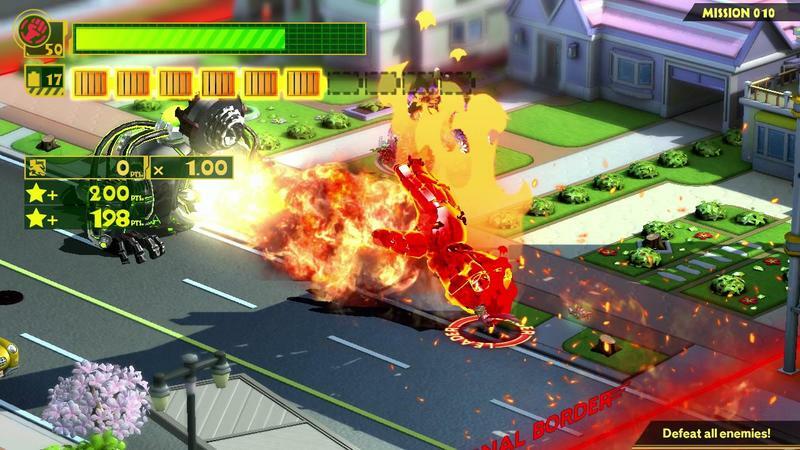 We did a Let's Play episode for the demo that released for The Wonderful 101 towards the middle of this summer. It'll give you a solid idea of what kind of action awaits when you play the game. Here it is in full. That gameplay video does not show some of the additional moves you learn over the course of the game. It also doesn't show much in the way of ability progression. You unlock moves that make combat much more friendly and easy, though they add complication to an already stockpiled list of commands. I will say that this game rocks a fantastic visual appeal. Everything in The Wonderful 101 has this really nice plastic sheen to it. The game world, the characters and all of the effects. That plastic look is pulled off with a lot of aesthetic appeal thanks to the Wii U's (finally) HD capabilities. The plastic feel of the game makes the entire universe seem almost like a toy model. The perspective, especially in the city levels, reinforces this principle. The result is a game that's both exceptionally sharp and put together under a single theme. I'd even argue that this is one of the best looking games we've seen to date on the Wii U. Despite not being made by one of Nintendo's central studios, The Wonderful 101 manages to bring to life the same color and vibrancy that we're used to from the makers of Mario. The on screen detail helps that classic formula and makes this title pretty fantastic looking from start to finish. While the combat is relatively easy to explain, it's not exactly 100 percent easy to perform. 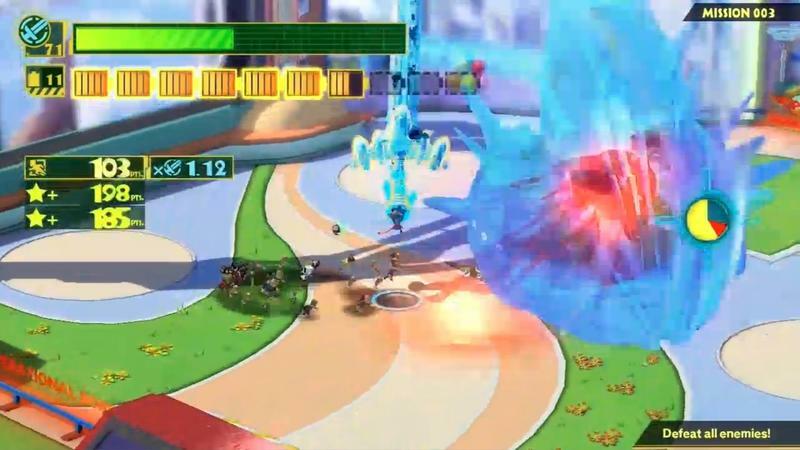 Personally, I was able to right myself with the gameplay in The Wonderful 101 within an hour. After that, I found myself zipping through combos, knowing which weapons to use when and exactly how to best use the unlockable abilities. However, I'm a person who regularly plays games of all styles. Breaking down a title into basics in order for play and understanding is something that I do on a daily basis. I assume most diehard gamers would be able to say the same thing. For folks like me, The Wonderful 101's learning curve probably won't present too much of a challenge. 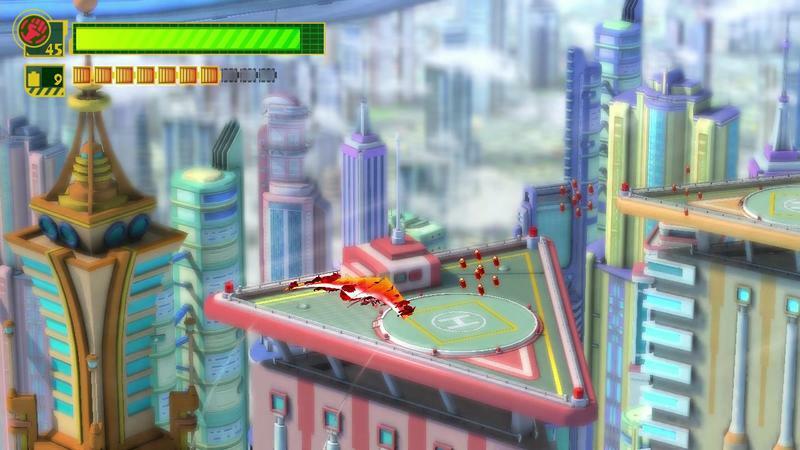 For gamers who bought their Wii U looking to dive into titles with a more Mario or Zelda level of challenge and difficulty, The Wonderful 101 might be a touch too intimidating. The amount of action on screen coupled with the need to juggle fighting with buttons and drawing out attack patterns makes it more complicated than other current Nintendo published titles. Further, it lacks the iconic brands that Nintendo often shells out. This is not a complaint. Please, know that I like that Nintendo is publishing a title that features a completely new IP. This is good news for the company, and I want to see more of it. However, the mass market likes Mario, and he's not here. 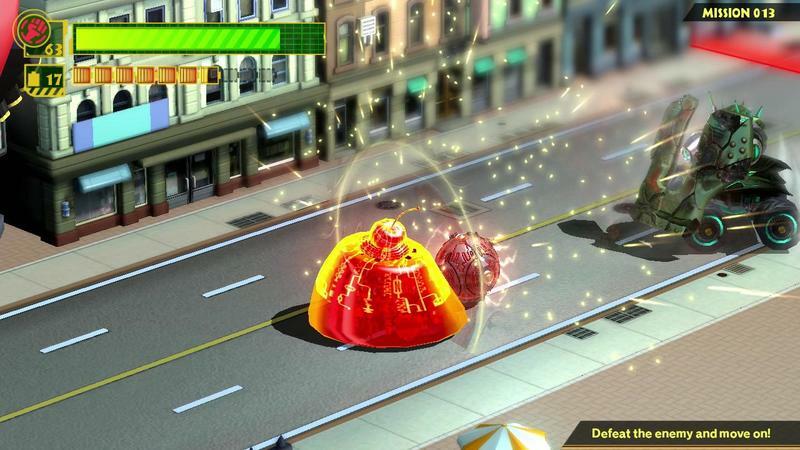 If you love the challenge and look, The Wonderful 101 will occupy your Wii U for a good long time. 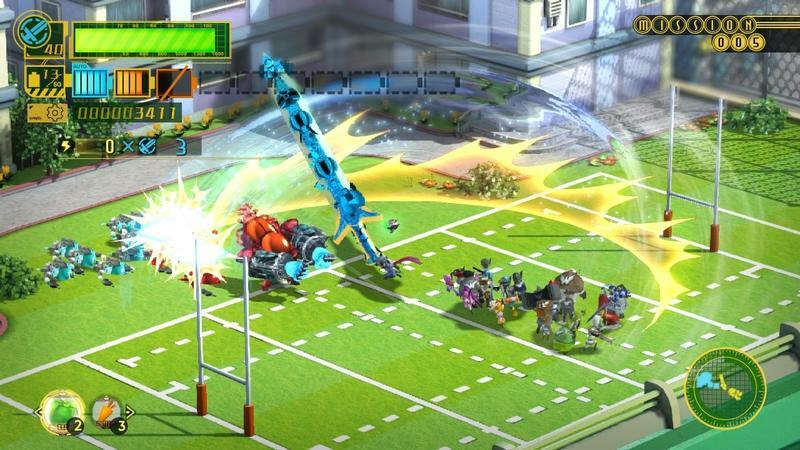 The Wonderful 101 will not be a Wii U system seller. This title, for better or worse, presents a unique style, original characters and higher level of challenge. For me, and perhaps gamers like me, all of those points are absolute compliments. I loved my time with The Wonderful 101. I can't wait until it releases stateside to play and talk about it with friends. It's one Wii U game that I've been waiting a long time to play, and I can safely say that it's one of my favorites for the console. 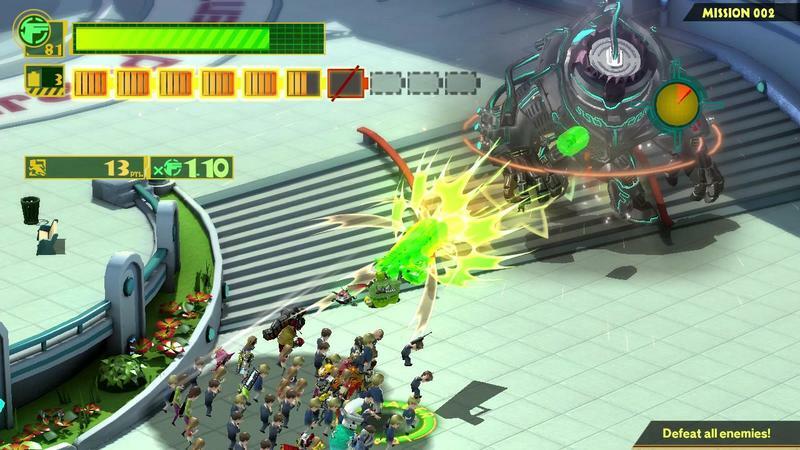 If you love the challenge and the look, The Wonderful 101 will occupy your Wii U for a good long time. As a reviewer turned fan, I hope Platinum Games and Nintendo see the value in their newly formed relationship and continue building games like this one. It's off the wall, and I think it deserves a lot of love for that. We received a code to download The Wonderful 101 from Nintendo. We played the game to completion before starting this review.